Halloween is a holiday that is celebrated throughout the world and because of that reason; there are lots of odd traditions that take place on this holiday. Most of the traditions might be odd but they are still a lot of fun to do and usually completely harmless. 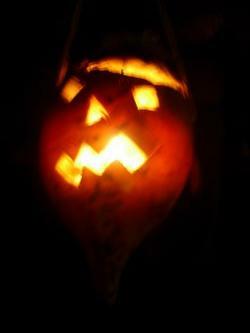 Some of the countries that have odd Halloween traditions include Belgium, Czechoslovakia, France and China. If you visit Austria around Halloween time you will notice that bread and water is left on the table next to a lamp that stays on during the night. 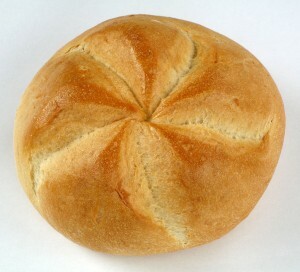 Why is this Halloween tradition done in Austria? It’s because people think that the dead souls would come back to the earth on this night and it’s their way of welcoming them. They also believe that the cosmic energy is extremely strong and that’s why they come back on this night. 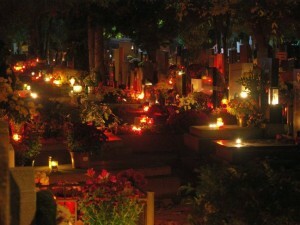 In Austria Alls Souls’ is celebrated between October 30th to November 8th. In Belgium they have great respect for the dead and for dead relatives. 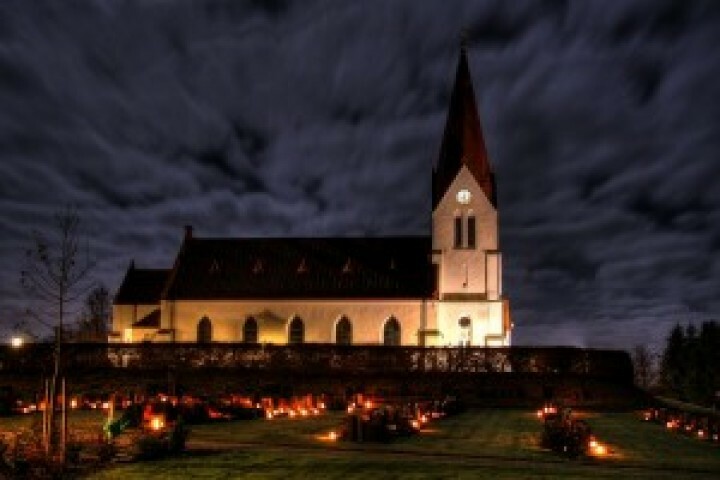 On Halloween night they will light a candle in memory and in honor of their dead relative or relatives. Some say prayers over their dead relatives. Others might also share stories and talk about the good memories of their dead relatives. They really love to celebrate Halloween in China but how they do it is very different compared to other countries. 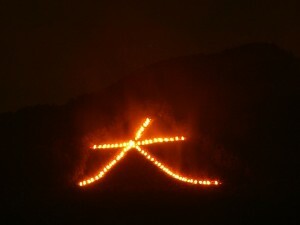 In China you will find the Teng Chieh going on this time of year, which is their Halloween festival. They gather up photographs of their family members who have passed and put food plus water in front of them. They light up bonfires and lanterns to help with lighting the path of the spirits while they travel during Halloween. Halloween is even celebrated in Czechoslovakia. The family gathers around on this special night near the fireside and chairs are put by the fireside. They put chairs down to signify one for every family member that is living and then they also put down a chair for each of the family member’s who have departed in honor of them. Prayers are often said and memories tend to be shared as well on this night. The English children make punkies from big beets. These big beets are called beetroots in England. They pick and carve a design of their liking. On Halloween night they would take the punkies then go throughout the street and sing the Punkie night song and knock on the doors. Instead of asking for candy, they ask for money. On a personal note, I would much rather ask for money myself instead of candy. It sounds like they are doing it right! Germany honor and respect the dead on this night and they do it in a very different way. They believe that the spirits return on Halloween night and to protect the spirits they put away all of the knives that they have. 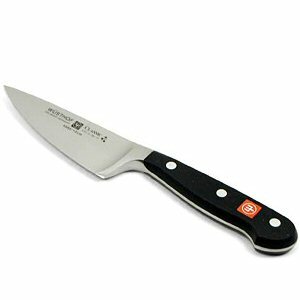 If a knife is left out during this time they believe that it could possibly cause harm to the spirits who are returning on this night. 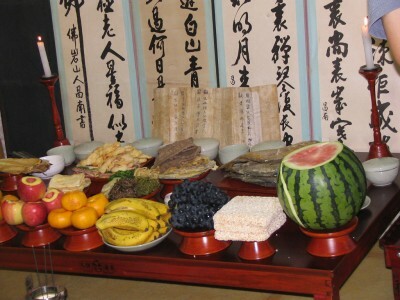 The Chuseok festival is celebrated on Halloween night in Korea. This is very similar to what is known as a Halloween festival. Families come together and they thank and honor their ancestors for their labor and hard work. Often times they will go and visit their tombs and bring them fruits and rice as a special offering. 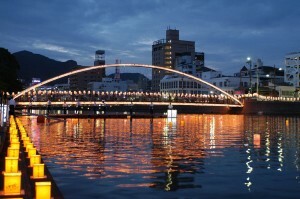 Their tradition is very much like the way Japan celebrates it with the O-Bon Festival. Yue Lan is the Halloween tradition that is celebrated in Hong Kong. 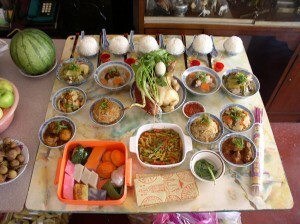 This festival is known as the Hungry Ghosts Festival. They believe that the spirits roam around the world for up to around 24 hours. In order to help comfort the ghosts that might be roaming, people burn pictures of money or fruit and believe that the images reach the ghosts and help them. 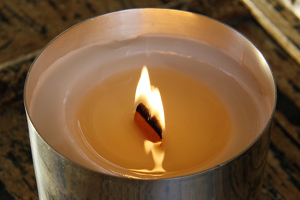 If they believe a ghost might be angry then fires tend to be lit and gifts and food are placed as a peace offering. In Japan they celebrate Halloween with the O-Bon Festival. This festival is in memory of their dead relatives. They also put food and gather up some water and put them in front of pictures of their dead relatives as they are traveling back and forth from earth on this night. O-Bon means to hang upside down. On the first day of this festival people bring fruit, lanterns and cakes to the graveyard. When the second day approaches, vegetarian dishes and usually cucumbers are put up for them. Lastly, when the third day approaches, people gather together and dance and paper lanterns are put on the sea or nearby river. Halloween is known as the holiday “Alla Helgons Dag” in Sweden and they celebrate it from October 31st to November 6th. Often times they do not trick-or-treat in Sweden but you can purchase pumpkins. However, Halloween is starting to become popular there because they love to party. Teens and children well go to a ghost party with lanterns. One tradition that they do have is during this time, instead of singing those Halloween songs that we all love they tend to sing songs about spring and they try to think positive about the spring that’s coming. A lot of alcohol is also consumed by college students on this night as part of their Halloween tradition. Halloween is just a night of fun regardless of where you might live. Just remember to be safe at all times and never go into a stranger’s house because you don’t know what’s on the inside.